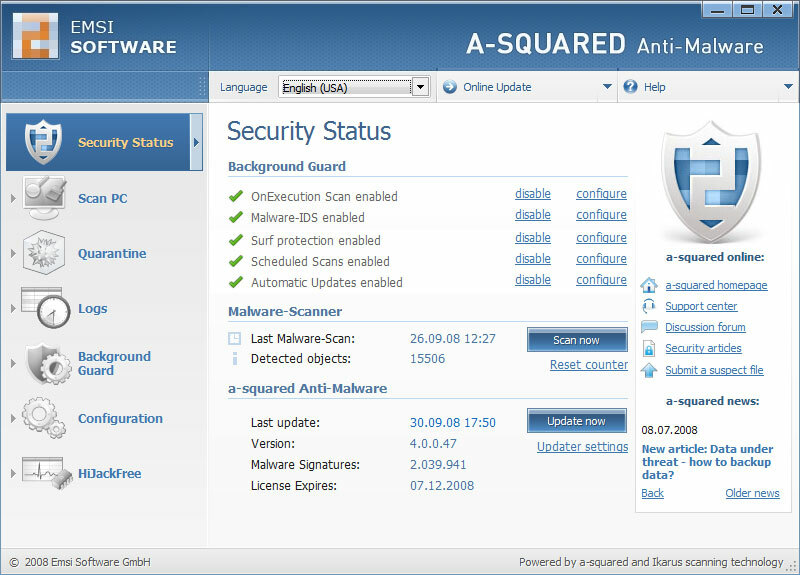 a-squared is an anti malware solution which specializes in protection against harmful software. This includes Trojan Horses, Viruses, Worms, Spyware, Adware, etc. Includes 2 scanners: Antivirus + Antispyware and 2 guards with behavior blocker (HIPS). Wuzzup - Finds unknown threats in your machine by positively identifying every executable. Unknown executables are immediately transmitted to our lab for analysis. Boasts highest detection rate of any product. Checks registry, cookies, too. Very, fast. Free! FohX - Fohx has many features, yet it is easy to use. FohX has Desktop Support that allows our technicians to remotely connect to your computer and assist in removal of viruses, worms and malware. Antidote Free - Free anti-viral scanner with update function. Virus base more than 1 million records. Without limits for detecting malware and curing/deleting found viruses. AppGuard - Stops NEW virus, worms, Trojans, and other zero-day malware. Anti-Virus/Spyware only stops OLD malware, 45% of attacks. 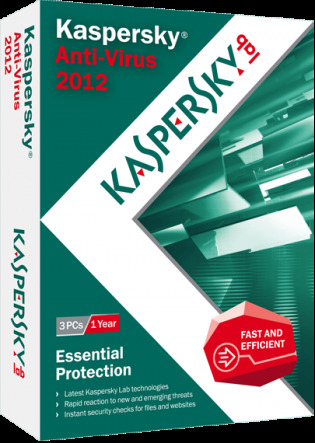 Added to existing Anti-Virus/Spyware, boosts protection to over 90%. Blocks USB attacks; protects valuable files from theft/loss.